FINALLY the ONE you have been waiting for. 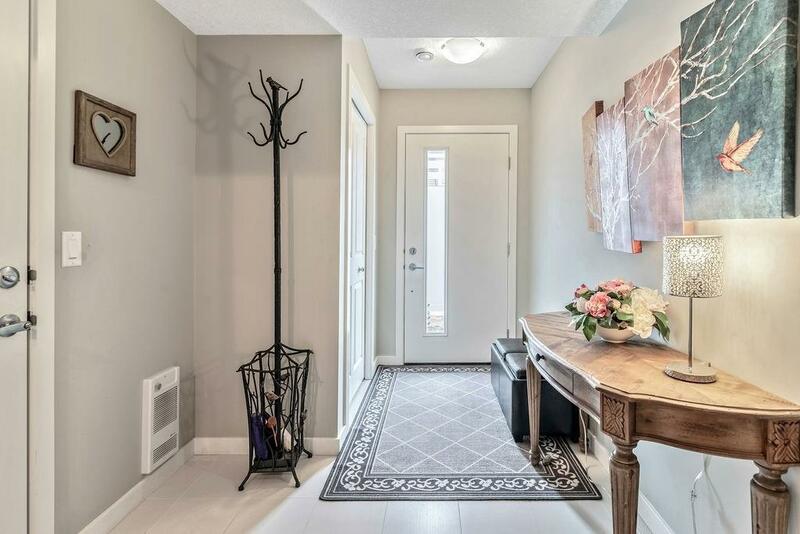 One of the BEST locations in this sought after complex in Copperfield! 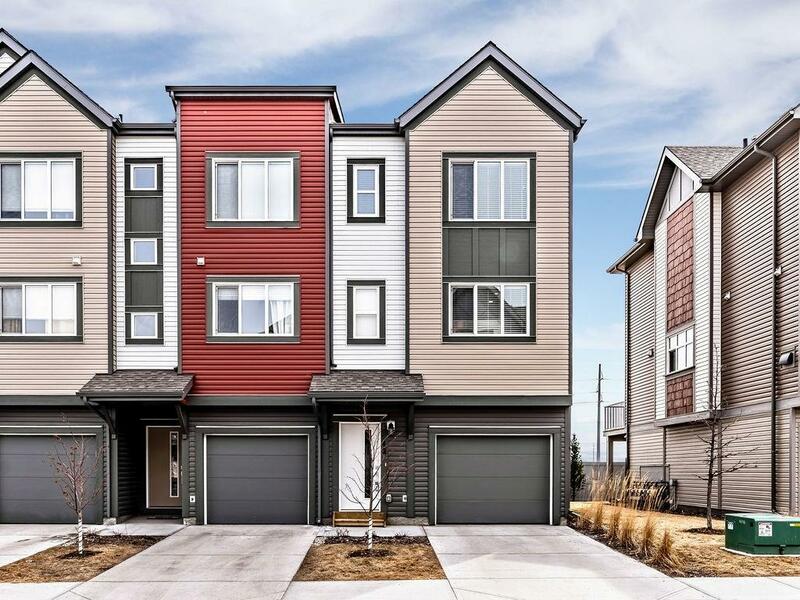 BACKING onto GREENSPACE With BEAUTIFUL VIEWS of GREEN SPACE and WETLANDS.This IMMACULATE END unit features a BRIGHT and open layout! The CHEFS kitchen comes complete with GRANITE countertops, upgraded STAINLESS STEEL appliances , an ISLAND, pantry and dining area. 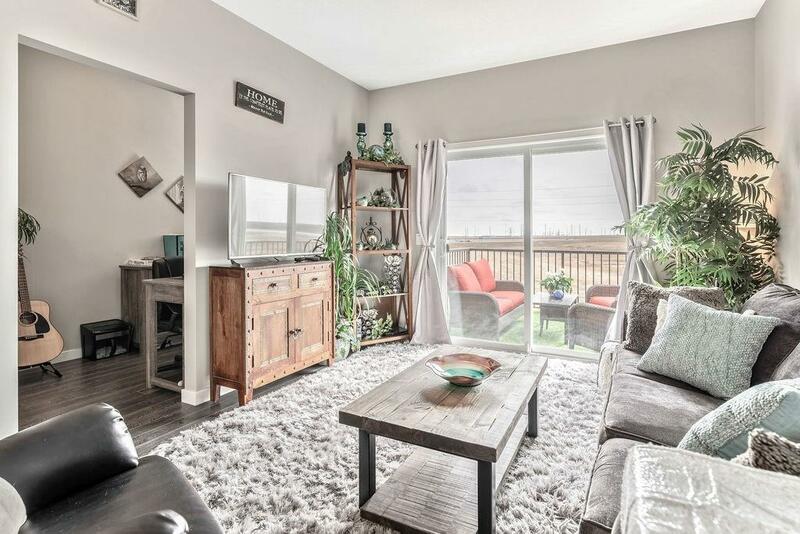 The living room is spacious with a patio door that leads you to your DECK with STUNNING Views- ready for you to enjoy on those hot summer days and nights. There is also a den on the main floor. 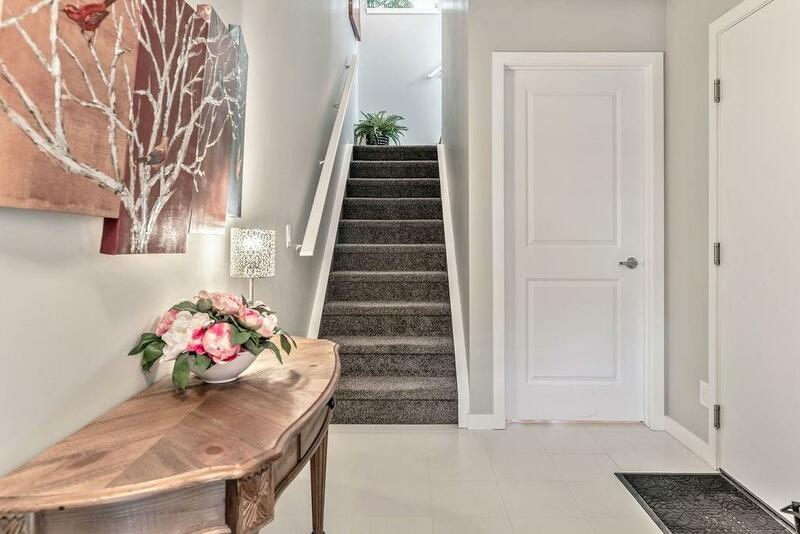 Upstairs has a large master bedroom with a full ENSUITE and walk-in closet. There are also 2 other bedrooms and another full bathroom. The WALKOUT basement is ready for your personal touch! Close to shopping , schools, transit and Major roadways. Dont miss out on this AMAZING home at an EXCEPTIONAL price!